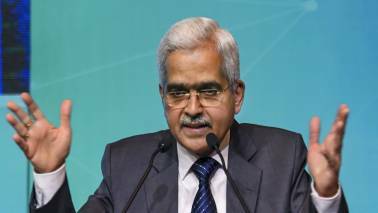 Watch the video to find out what the younger generation is expecting from the upcoming Interim Budget and more. 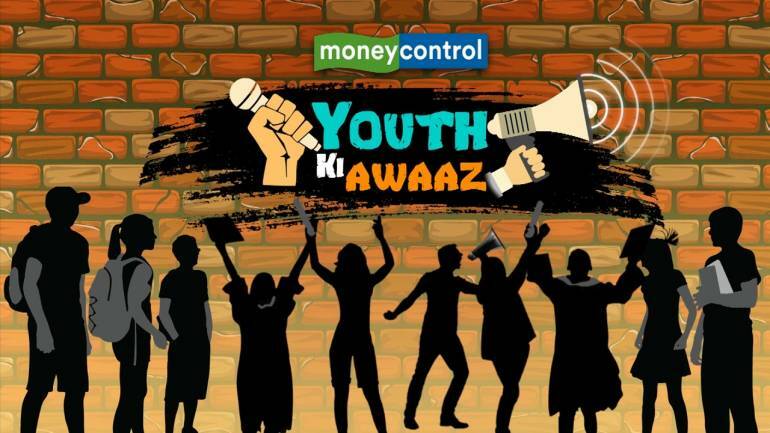 In our latest pre-budget series called "Youth Ki Awaaz", Moneycontrol reaches out to students of SCM Sophia in Mumbai, to find out what the younger generation is expecting from the upcoming Interim Budget. Watch Smruti Koppikar, senior journalist and faculty at SCM Sophia, Moneycontrol Consulting Editor Manas Chakravarty, and Moneycontrol Deputy Executive Editor Ravi Krishnan debate the current state of the economy and field questions from young minds.